That’s what you say now and then if you’re being part of the Malaysian culture. It’s kind of ‘slang’, without being a gangster. I started to use it more and more here at Naga DDB. Which is a great agency lah! When I arrived it was Chinese New Year so it was pretty quit at the office. The people were starting up a bit slower. Which was fine to me so I could check out the agency and wander around. There are about 160 people working here. 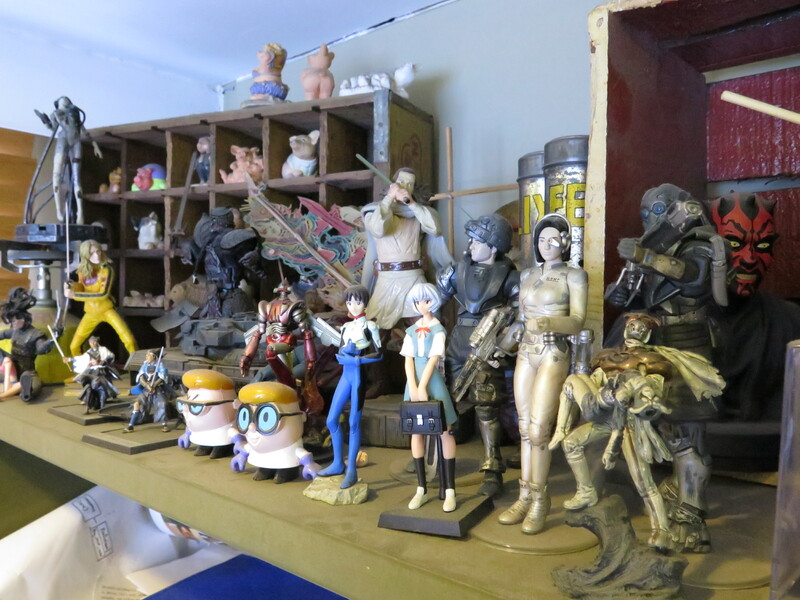 A lot of the workspaces are filled with action figures, weird toys and artwork. Inspiration-galore. 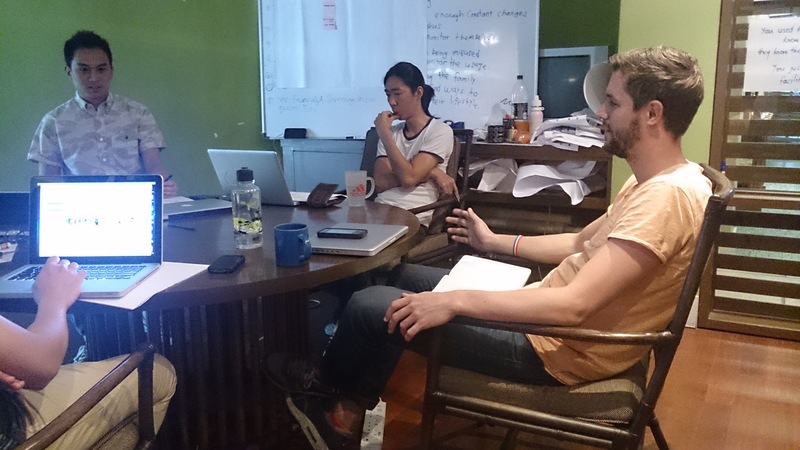 In the past three days I’ve worked with different creative teams and Creative Directors. I’ve originated concepts, wrote some short copy for DiGi (Mobile provider) and participated in brainstorms for Prudential (Insurance company). 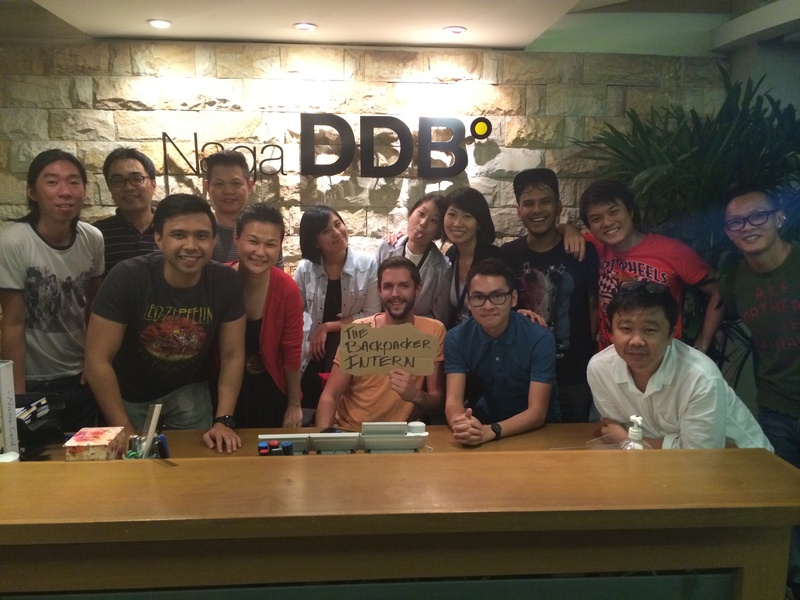 The Naga DDB’ers have an instant smile so it didn’t felt like working at all. Everyday we went out for lunch. 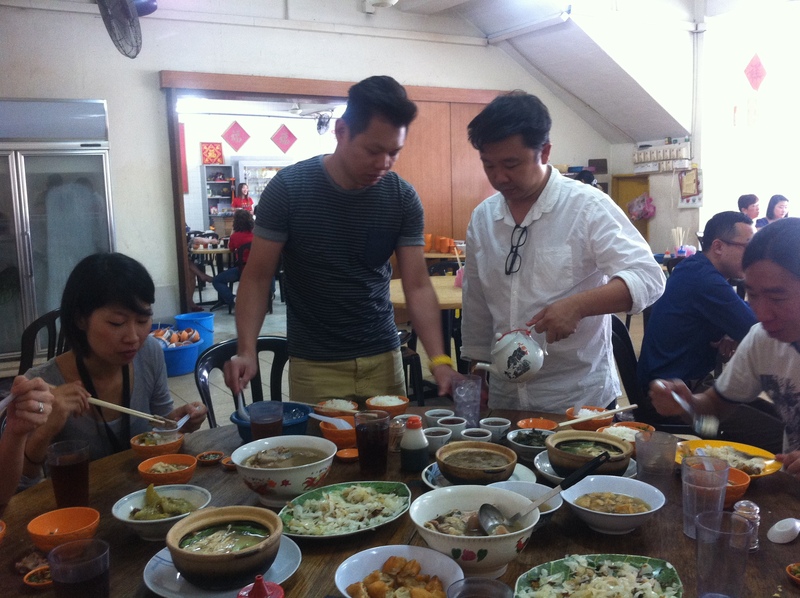 The best one was today when we had Bak Kut Teh. A typical Chinese meal based on pork, pork and just a little bit of pork. The place to sleep was a nice appartment at the friend of a colleagues place. I’ve made a small new friend there as well. 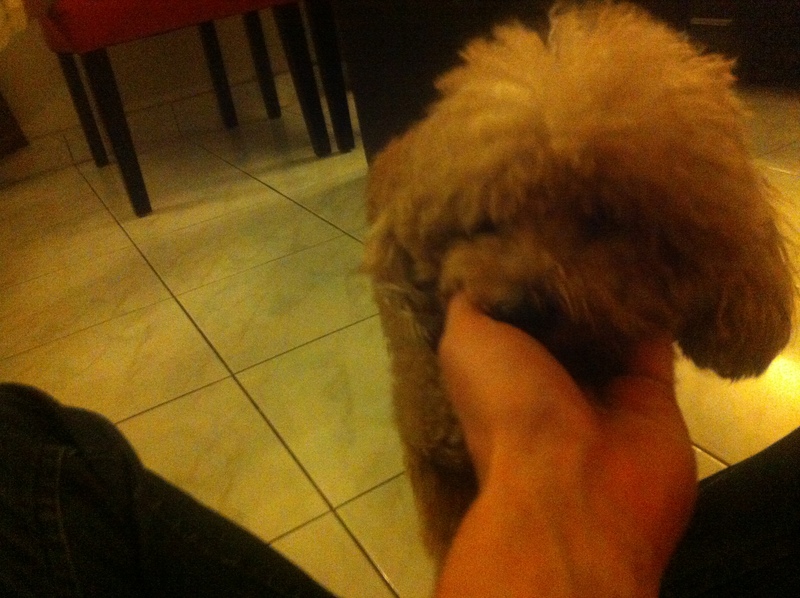 Meet: Coco. Thanks so much Naga DDB. You are a group of warm, positive, funny and crazy people. Let’s keep in touch lah! Now on to the next one. 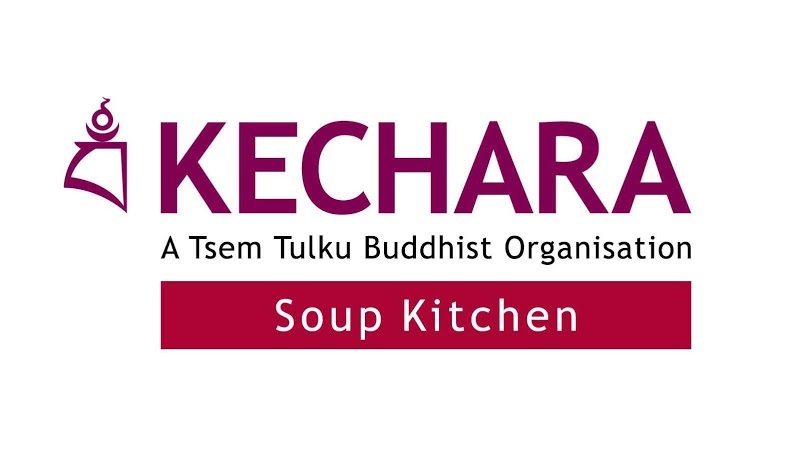 Tomorrow and Friday I will be helping out Kechara Soup Kitchen. A buddhist charitable non-profit organization (inspired by H.E. 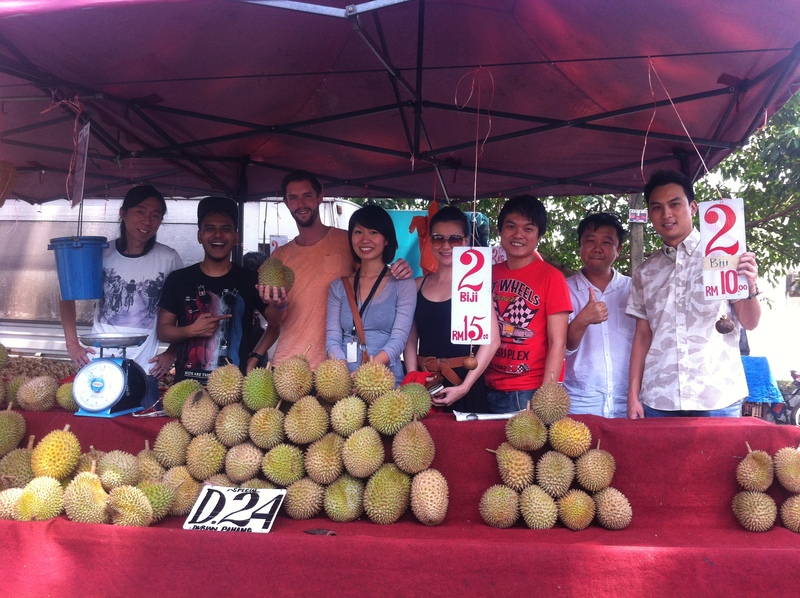 Tsem Rinpoche) that helps the needy and marginalized community. I’m already excited about it.